Rationalists Yoda's Hovel: Holy Crap, the EPA Can't Keep Email Either? "So this thing with the IRS, losing the email? You know?" "Ya wanna use it for us too?" "What the hell. It couldn't hurt." 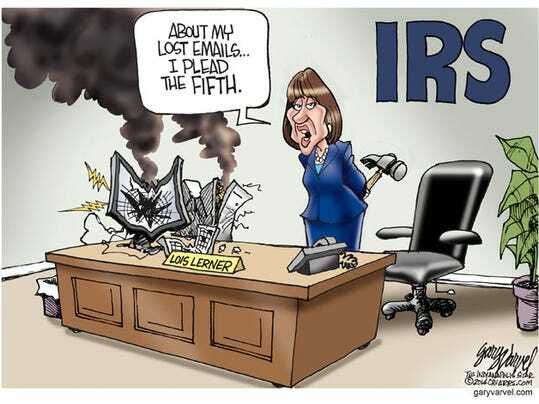 The hearing also included a bit of deja vu for the committee when members grilled McCarthy on lost emails from a hard-drive crash (the same issue that wiped out emails from IRS employee Lois Lerner). In this case, the emails in question were from retired EPA employee Philip North, who was involved in the agency's decision to begin the process of preemptively vetoing the Pebble Mine project in Alaska. North, who declined an interview request by the committee, is retired, and committee staff say they have been unable to track him down. According to a committee aide, North's hard drive crashed in 2010—which was around the same time that the committee is investigating the agency's discussions of a potential veto—and the emails were not backed up. Maybe it was all the mercury in those curlyQ light bulbs in the server rooms.